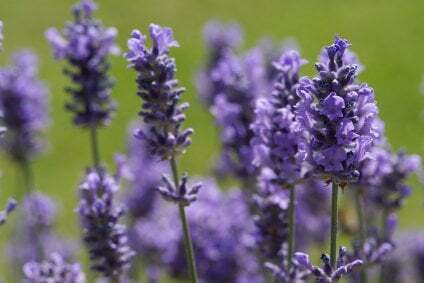 Lavender plants (Lavandula) are a very popular flower. Not only grown for their beauty, but also their scent. 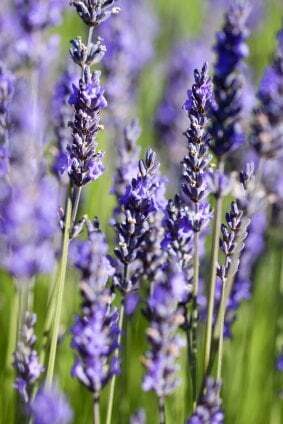 Lavender is grown and used for things like candles and perfume. Some grow Lavender and dry it out to later be used for sachets. 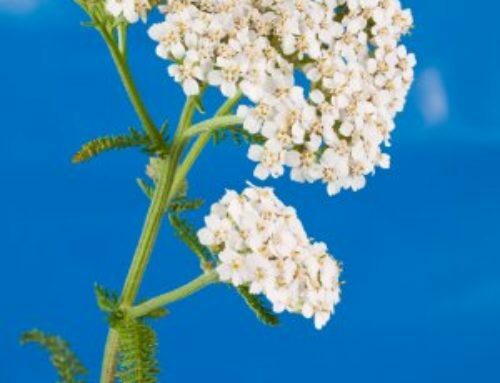 It is used in so many different products because it is usually known as a calming scent. When people need to relax after a long day, some recommend burning a lavender candle, or soaking in a lavender scented tub to relax. I know I love to burn lavender when I need to chill out! 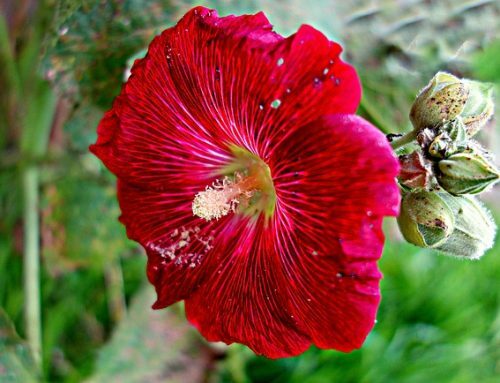 Other then its smell and use in products, it is also grown for its look. This perennial shrub grows straight up from the ground, and looks like tiny spears with flowers growing on the upper part of the stem. The flowers that grow on the thin stems grow in tiny clusters of lavender and purple colors. 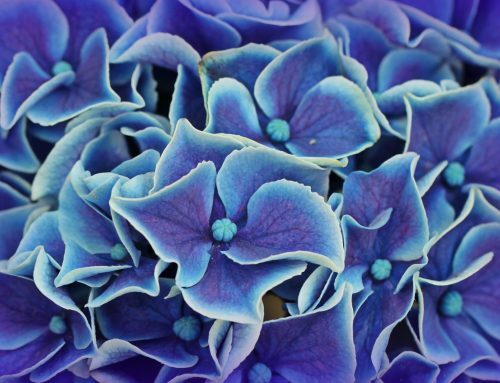 When you crush the flowers between your fingers, it lets off its wonderful fragrance. This shrub grows tall and wide. Use it as a border to your garden. Or even line a walkway leading to your front door. Then you and any guests you may have will be sure to smell this lovely flower. So have I interested you enough to want to grow Lavender yourself? I thought so! First off, you want to plant this bush in a spot that gets lots of sun. It does well in the heat of the sun. Then you want to make sure you are planting it in well-drained soil. You can use a fertilizer to help it grow, but do not use too much. If you use a lot of fertilizer, then the flowers won’t grow too well. You may just have leaves. This plant will grow from springtime, well into the fall months. 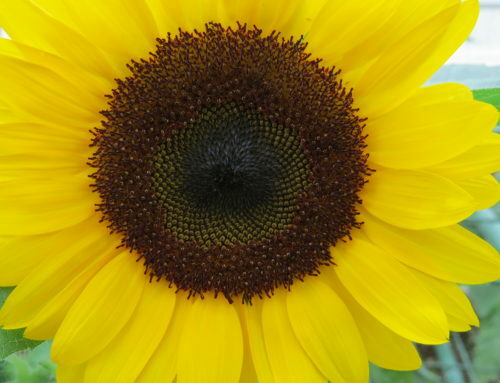 A perfect flower for almost every season! Cut back your plant as you see dead leaves and limbs, and it will grow for many years to come.